After an incredibly successful inaugural event, we will host the second Arcade Expo on January 15th-17th in Banning, California. 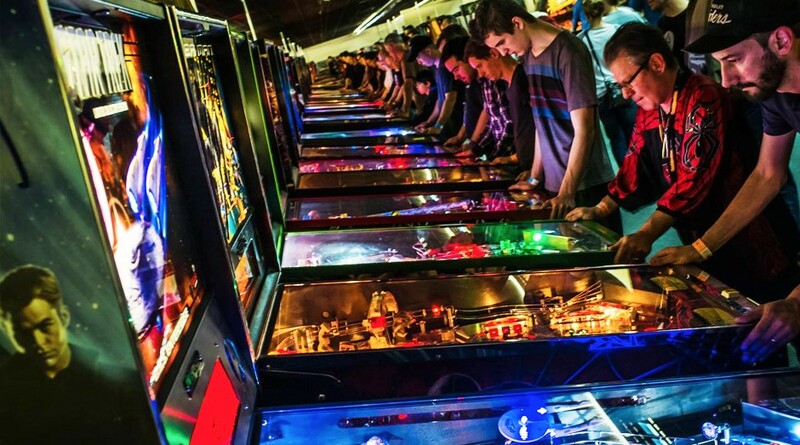 Not only did we break the Guinness World Record for the most people playing pinball simultaneously, but over 2,000 people attended the weekend event! 800 vintage and modern pinball and arcade games on freeplay. Food trucks and drinks on the patio.